When it was first launched, Puzzle Quest had Mac Gargan Venom as a playable character. 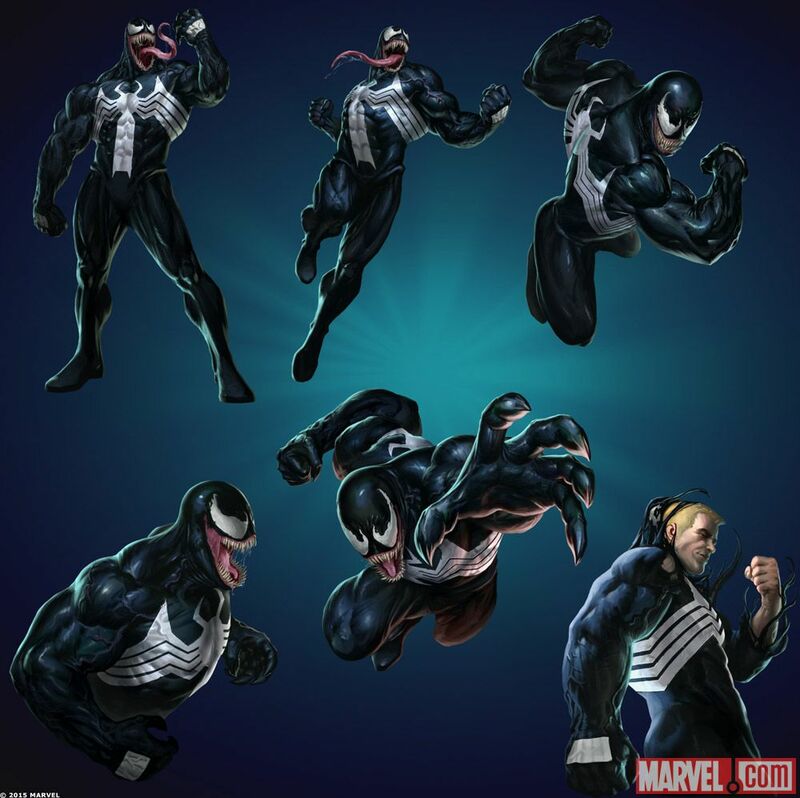 Last year, it added Carnage and now Eddie Brock Venom! Marvel.com: And what about Mr. Brock? 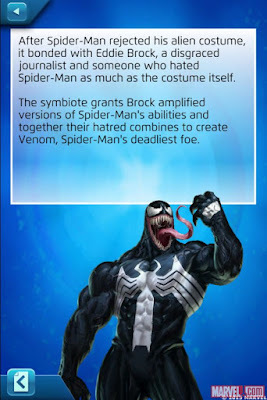 I’ve gotta admit, after playing with Venom’s 1-Star version I can’t wait to see what new tricks he can pull off. Marvel.com: Would a full team of Spidery-Men work here? Say Peter, Miles, and Eddie? What sort of synergies do you see coming out of these guys? Joe Fletcher: Peter, Miles, Eddie, and [Carnage] are all usable at the same time, but you’ll have to choose between Eddie Brock Venom and Mac Gargan Venom. The symbiote can only be with one host at a time. 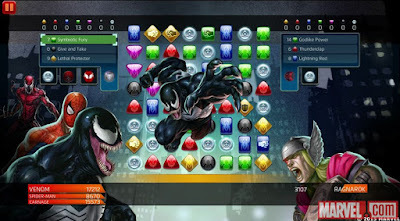 The Mac Gargan version will benefit greatly from the web tiles that Miles can produce, making his Devour instant kill become a real threat. But being a 1* character, he’s going to be pretty squishy out there with the guys and gals in the big leagues. 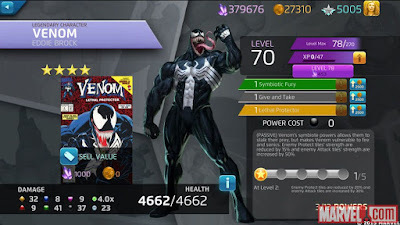 Meanwhile, Spider-Man can make use of Miles’ webs for additional healing or stun for Classic, or for stung and damage if you’re using Original Spider-Man. 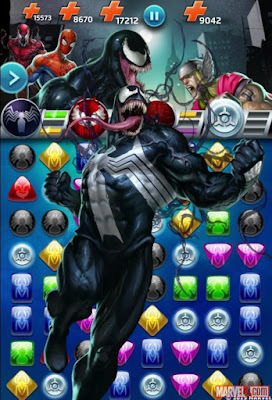 Eddie Brock meanwhile is a natural foil for Spider-Man, negating his Protect tiles while also being able to destroy swathes of the board with each one Peter places. He still works well with either Miles or Peter, having 2 color strengths they each don’t have, but synergistically they’re not a perfect match. Marvel.com: And can you dig into the newest episode a little bit for us? What sort of story are we looking at here? Joe Fletcher: Venom Bomb is our next episode and is a continuation of the story and provides the first real media “oops” that H.A.M.M.E.R. has provided for the embattled S.H.I.E.L.D. In this episode, Norman Osborn has Doctor Octopus and a team working on a symbiote sample in order to create a controllable symbiote that he can use as the base of an army. You know, as you do. Peter and Miles discover this plot and go to foil it. In the ensuing chaos, one of Osborn's agents detonates the semi-weaponized symbiote sample, called the Venom Bomb in the middle of Times Square. 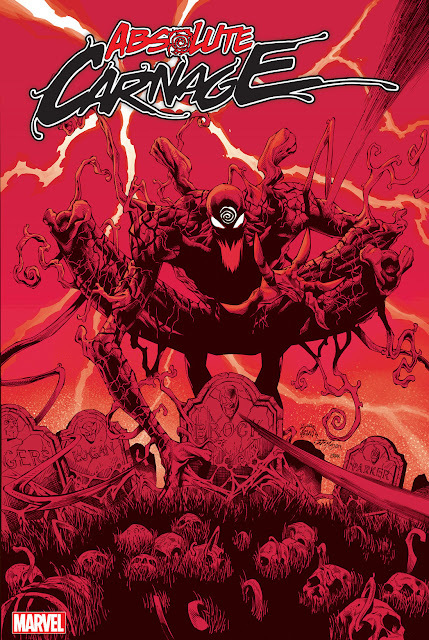 The newly released sample multiplies, creating dozens, hundreds of rogue symbiotes out of the surrounding city-folk. H.A.M.M.E.R., that’s not going to look good on the nightly news! Are you playing this mobile game? I actually downloaded it and enjoyed it when it first came out. However, when I got a new phone and found that my account did not transfer over, I never went back. 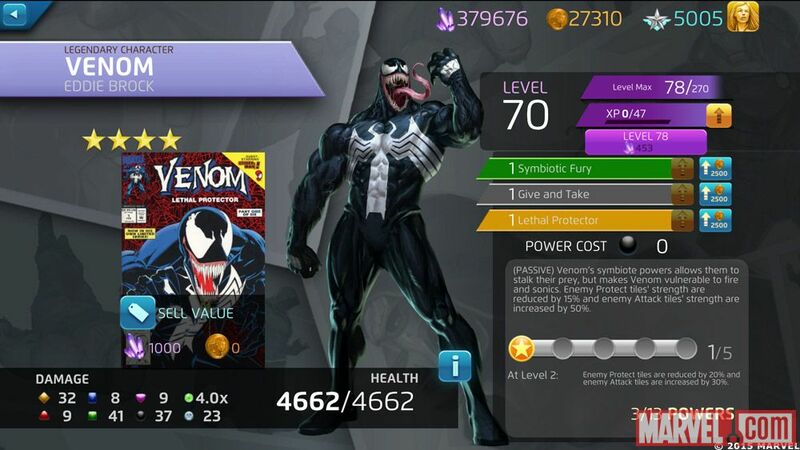 Looks like now that Classic Venom is available, I might have to give it another go!